Please plan ahead: appointments for routine issues are typically booked at least 1-2 weeks out. This facility is not an adoption center. If you are interested in adopting a pet, please visit a PAWS adoption location. Call 215-298-9680 ext. 0 or email gfclinic@phillypaws.org. 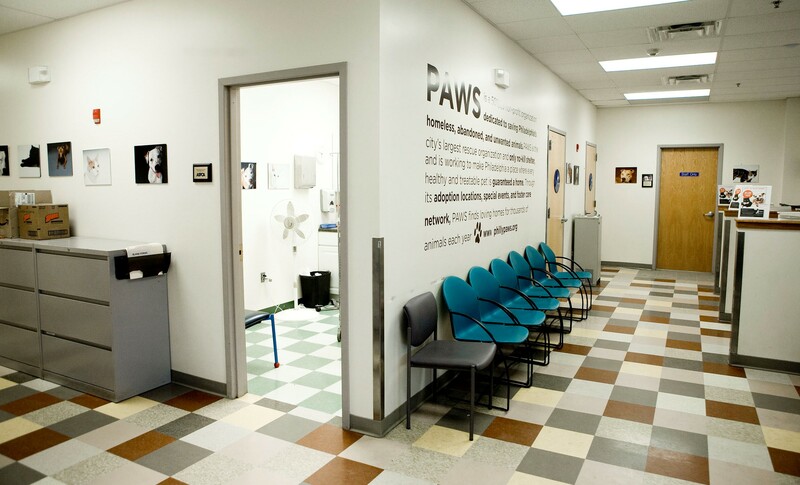 Opened in 2010 in the Grays Ferry section of the city, PAWS’ low-cost Spay/Neuter and Wellness Clinic serves pet owners who have difficulty affording or lack access to basic veterinary care, and rescue organizations that need affordable services to carry out their lifesaving work.  By caring for the most vulnerable pets, the clinic is preventing the birth of countless unwanted litters, reducing the flow of animals into shelters, and bringing Philadelphia closer to becoming a no-kill city where every healthy and treatable pet is guaranteed a home. 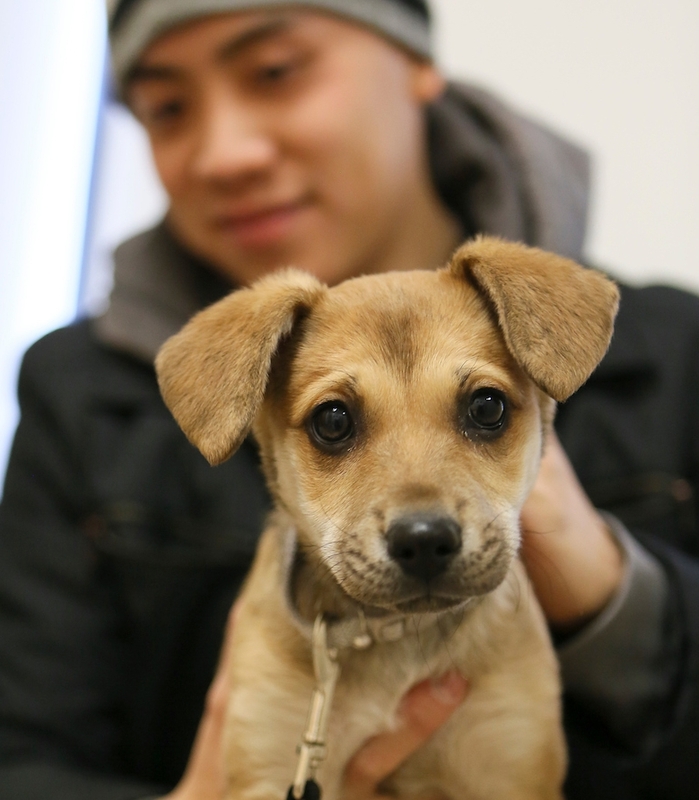 The clinic serves approximately 18,000 pets each year, including more than 8,000 spay/neuter surgeries. The Clinic also contains shelter space for the cats and dogs PAWS rescues, where they receive care until they can be placed into foster or adoptive homes, or transferred to one of our adoption locations.